What is Key Account Management? by Nikolaus Kimla - SalesPOP! What is Key Account Management? Key account management (KAM) defines full relationship between your business and the customers you are selling to. It describes the individual approach of sales people to their customers in order to create long everlasting business relationship. In that in B2B sales we’re dealing with multiple individuals, its good to record pertinent facts about decision-makers within the account that you’re dealing with. You need to have an access to all this account information in order to engage with your customers effectively and systematically and grow key accounts into profitable long-term relationships. Not every company you are selling to is a Key Account for your business. You need to be sure to see the difference between a real Key Account and Standard Account. A Key Account is represented by a person or a group of people to which your business has built more than standard business relationship based on the trust level between you and buyers. Ideally the dynamic of the relationship has changed from that of vendor-buyer to much more of a partnership. You’re no longer selling to that buyer—you are that buyer’s partner in continuously helping their company succeed. One very key reason for doing so is that the better your buyer (and other contacts at the company) succeeds, the more your product or service is going to succeed at that company. Account Type – is a customer, be it a individual or company, that you are connected to–a new customer, existing customer, partner etc. It means that the most valued account in your system should be classified as “D” and recognized as a “Partner”. Below you can see how you can use Pipeliner CRM to track these two pieces of vital information in a Customer Relationship Management System. The most important factor in Key Account Management is the people involved within the account. In B2B selling, you’re rarely selling to one person. 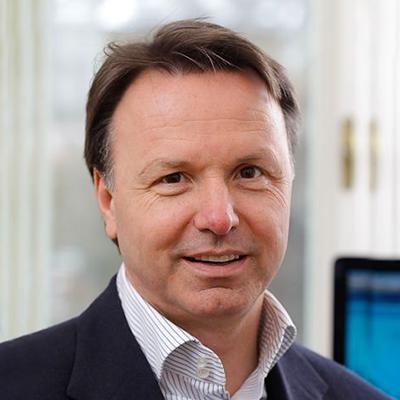 You’re selling to a group of decision-makers who hold different positions in the company, and who have different levels of influence on the purchase. In addition to the basic hierarchy—which is obviously important—different individuals may have substantial influence on the purchase despite higher or lower positions in the company. There may also be others outside the company, such as consultants, who are influencing the purchase as well. Therefore, you need to build your Key Account Org Chart. This allows you to always know to whom you are talking, where they stand within the order of things, and who must still be convinced in order to bring the sale to a close. You could even keep track of the corporate culture within the company. 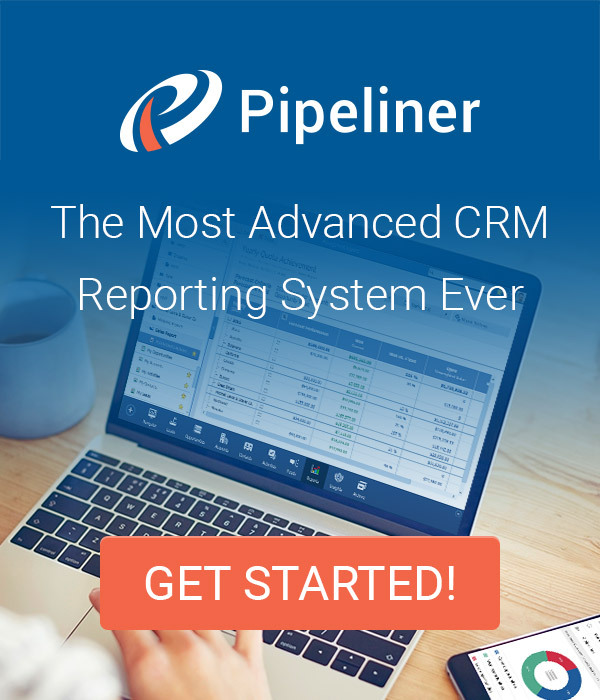 For a more detailed look into key account management software take a look at Pipeliner CRM or simply try it out for free.